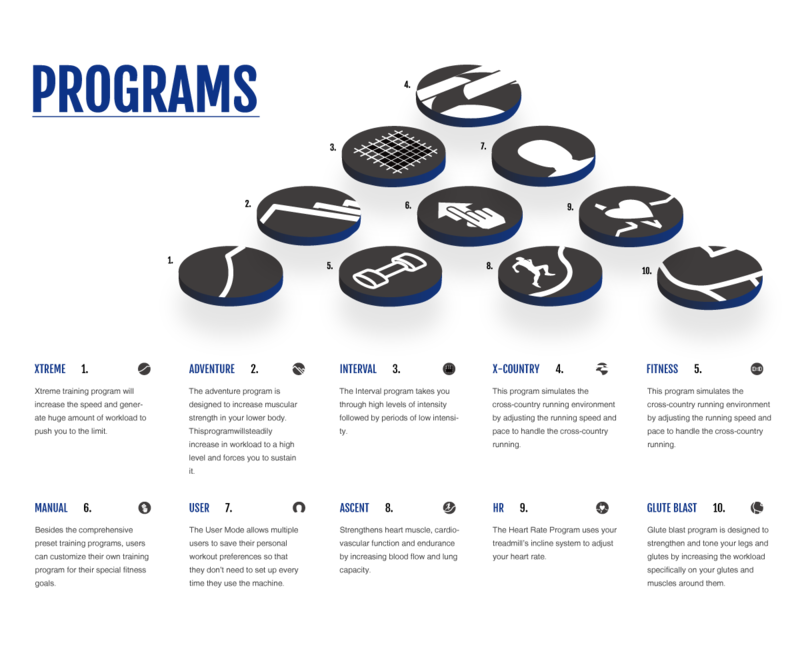 Your time is important, so you value efficiency and dependability. ready to work when you need it. The FS 4.0e also comes equipped with additional conveniences that make it a perfect choice for your home. 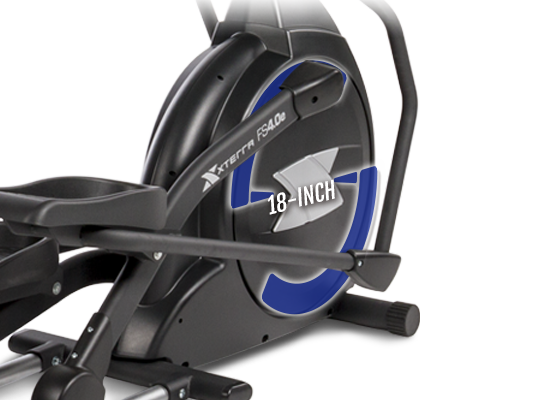 The exceptional feel of the 18-inch ellipse motion will allow you to exercise longer so that you can achieve your goals faster. 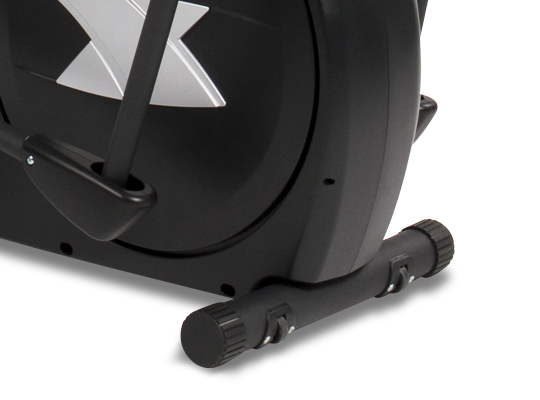 While exercising on the FS 4.0e you will notice exceptional ergonomic details like the 2-degree inward tilt of the foot pedals, which alleviates stress on the knees and ankles, and the proper position of the dual-action handlebars which keeps your wrist in a neutral position. 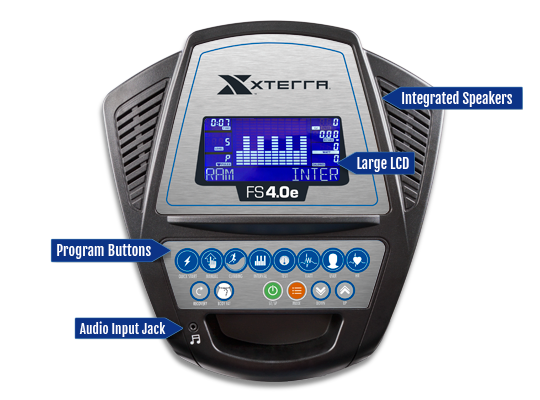 The FS 4.0e also includes speakers and an audio jack to allow you to connect and listen to entertainment on your MP3 player or phone. To keep you hydrated on your long workouts, you will find a water bottle holder conveniently located within reach. The FS 4.0e helps you do that with its bright blue backlit LCD Display. 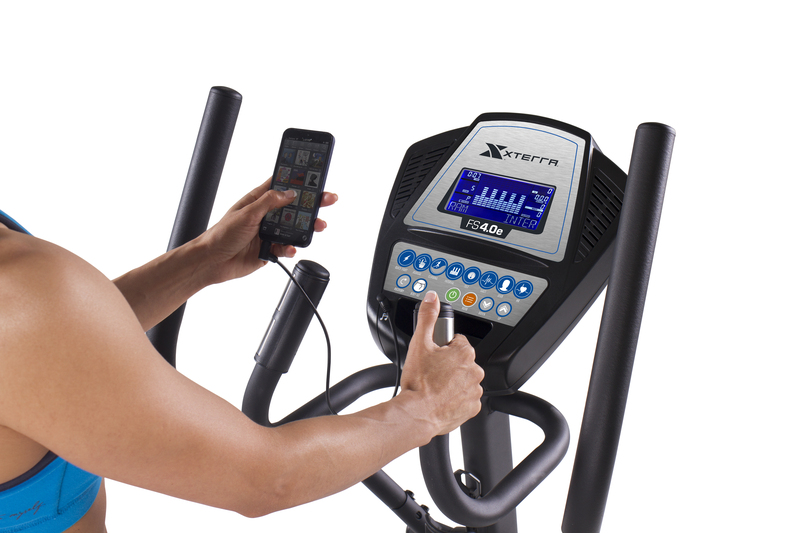 The display includes a variety of exercise feedback including: time, speed, calories, distance, RPM, watts, and pulse. It also features a dot matrix display with 20 profile segments, allowing for greater customization of interval times then similar products. 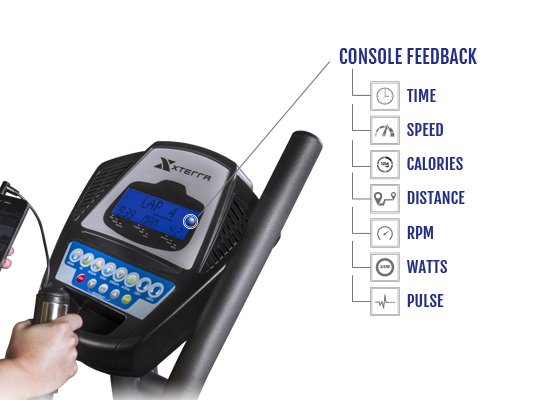 The eight specific program buttons, including two User defined programs, allow you to press one button and go to your stored or preset workout. Additionally, the computer saves your user preferences, so there is no need to re-enter every time you get on. Just press START and you’re ready to go.